Chat codes and images taken from that_shaman’s thread. Cant see that enchanted dragon crown package. anyway the skimmer skin is awesome! 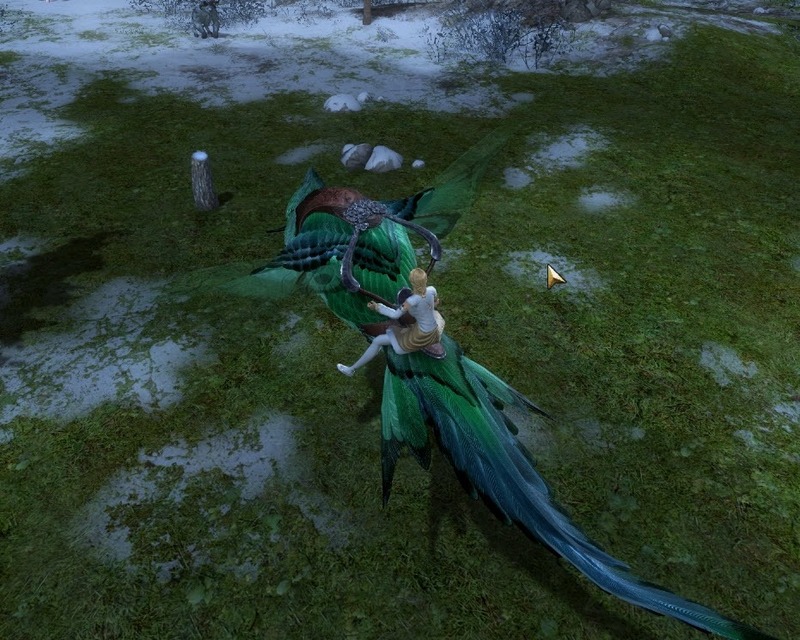 Also thank you for the cheeky little skyscale mount leak dulfy! That Hummingbird looks outstanding! But it has the same problem as the Shrine Guardian did: I never use that mount. If I’m on land, I want to use my Raptor, as it is faster and is more useful in combat. To switch to using the Jackal or in this case the Skimmer, would mean I move slower on land, and lose some combat effectiveness. Paying 2000 gems for the privilege of using a less optimal choice of mounts doesn’t make sense to me. Each to their own of course. I thought I was gonna see complaints about the hummingbird here, but seems pretty well received. I guess tastes vary! I really hope Ritualist could be some elite spec for Guardian down the line. In some xpac that might never exist. The way this game is going I have a feeling we’ll get maps in Cantha soon enough, but rit will probably be a Rev specialization, they are too similar thematically and they already have a PvP title for winning 150 games as revenant. 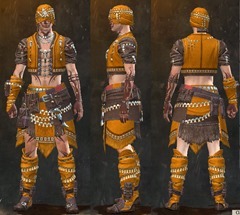 I’m just sad about this outfit tho cause this whole time I was hopin there was an expac team chuggin along on Cantha ever since PoF came out and thought season 5 would happen cause they needed more time… but looks like anet really thought Living World was a sustainable business model again, oh well. Dulfy is showcasing the mount, not the environment. 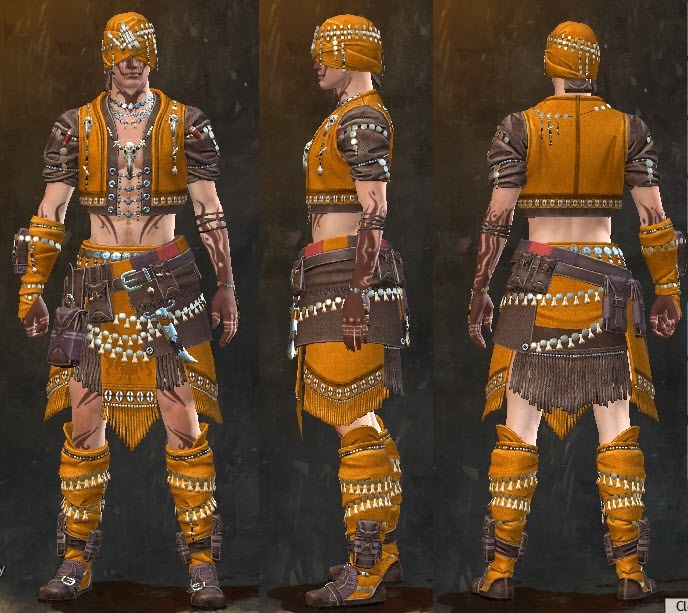 Ritualist Outfit boy.. they hit me with GW1 vibes again.. and it fooking hurt [worked] again.. I’m gonna need to buy this one I think. That hummindbird is sure a creative take on the skimmer, but I feel that constant fluttering motion and sound would annoy me within a minute. Still want my Luxon Assassin armor but nice to see something from Cantha. Ritualist Outfit !! Cantha Confirmed??! That Ritualist outfit just hit me right in the nostalgias. Hummingbird is not for me but still cool, I’m a fan of mount skins that drastically change the species of the mount but still manage to work within the base framework. Am i the only one who really dislikes this skin? Honestly, i think that a dragonfly skin would be better, this already looks like it and it would even fit that hover over water theme..
Oh my! Ritualist! I want Cynn’s dress as well. Didn’t see Enchanted Dragon Crown Package, is it still available now? Ritualist outfit = no Cantha. 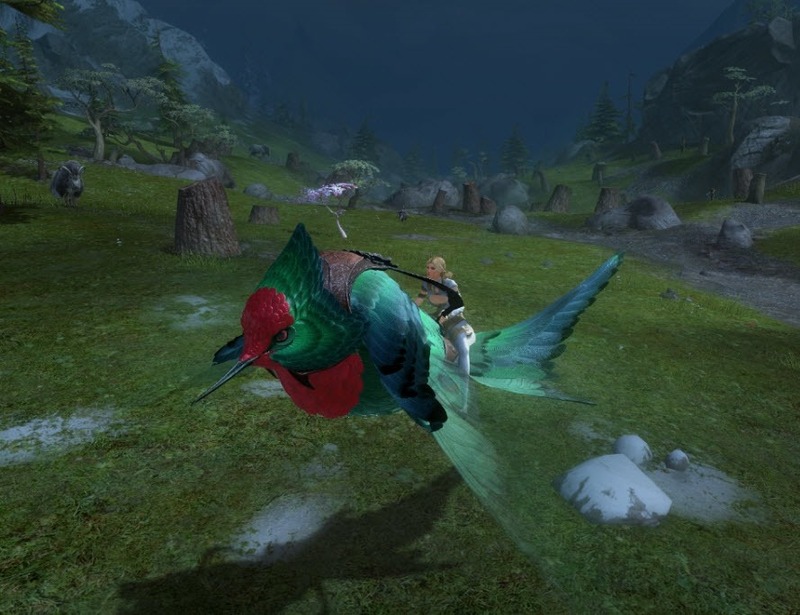 And mounts are soo fcking bad, they don’t have any good reason to be here, they have no story, nothing, they look like somebody took them out of community mods, cuz they are only becouse ppl wanted MOUNTS, ffs. I won’t even comment how the fck they look.